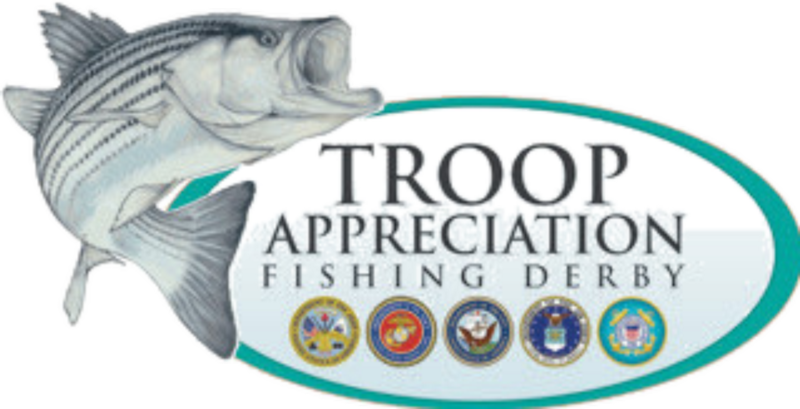 • JUNE 5, 2019 - Annual Troop Appreciation Fishing Derby (back up date in the event of inclement weather June 12th). Host guided striped bass fishing trip for seventy (70) Wounded Warriors on Lake Murray, SC. Location - Pine Island Clubhouse. 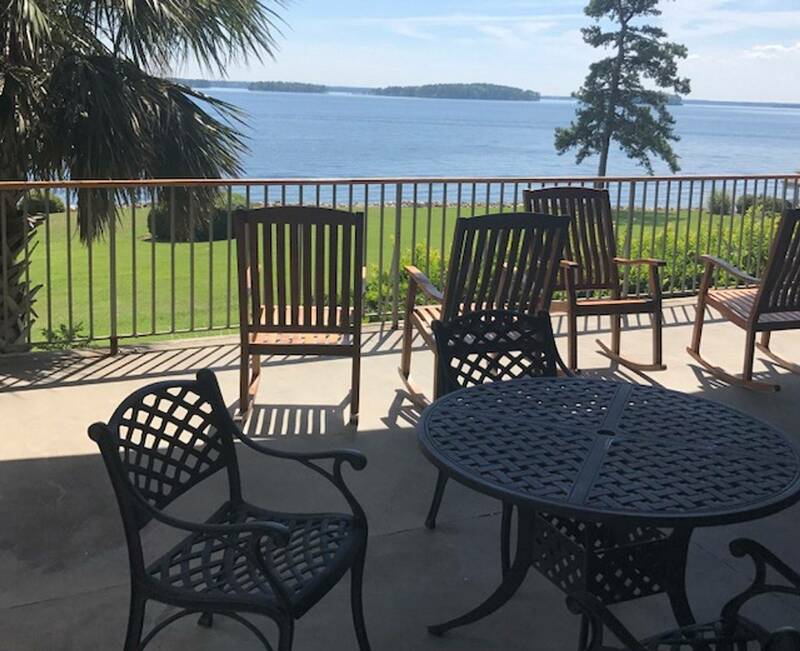 • SUMMER 2019 ... Local Lake Murray fishermen will host guided Striped Bass fishing trips for Law Enforcement & SC DNR Game Wardens. Trips to be taken July & August 2019 (i.e., one trip per month). Trips are 100% expense free to all participants. available. Departure location Dreher Island. Start time - 5:30am. b) August 2019 - S.C. DNR Game Wardens. Max’s number people on trip nine (9). Three guide boats will be made available. Departure location Dreher Island. Start time - 5:30am. The 8th Annual Troop Appreciation Fishing Derby will be the first week of June. Planning for 2019 Troop Appreciation Fishing Derby began December 3, 2018. This will be the eighth consecutive year the event will be held. It has grown a good bit since 2012. Planning for the Fishing Derby requires a significant amount of coordination - event has a lot of moving parts. The planning committee for 2019 event has expanded to account for the growth. Joby, David & Tammy have helped us with the event for a number of years - “they are all in” on making next years event the best ever! Please feel free to reach out to us if you have any questions, wish to donate &/or volunteer. 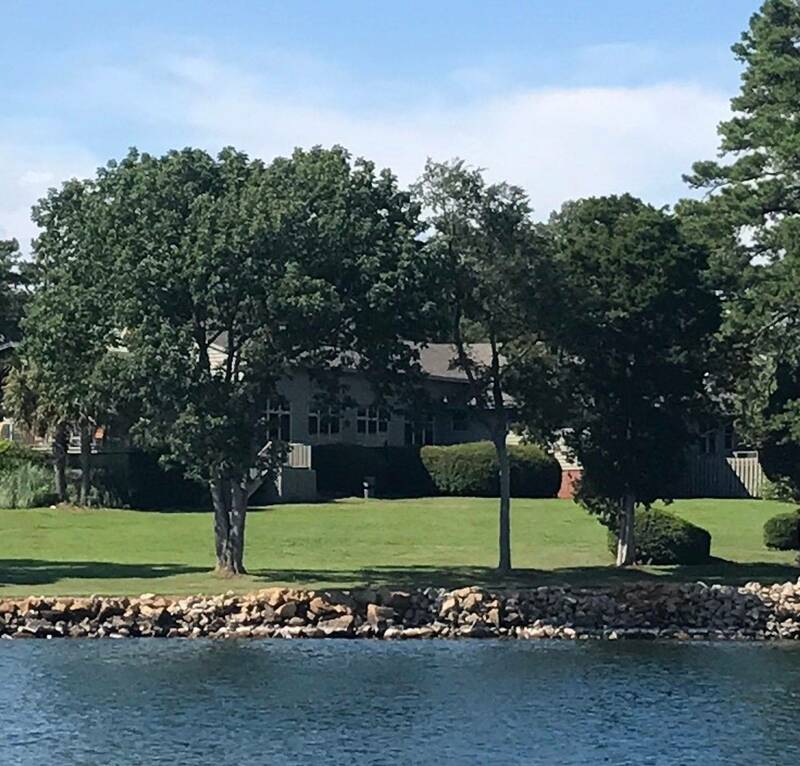 Headquarters will be at the Pine Island Clubhouse on Lake Murray. It is scheduled for the first week in June. This year the derby will be all about the wounded warriors. Seventy (70) wounded warriors are being invited which will require 25 boats and volunteer captains. The Troop Appreciation Foundation would like to give SCE&G a special Thank You for allowing the event to be hosted on Pine Island !! IT’S ALL ABOUT THE TROOPS! We need some interested patriotic sponsors to help with bait, prizes and food.